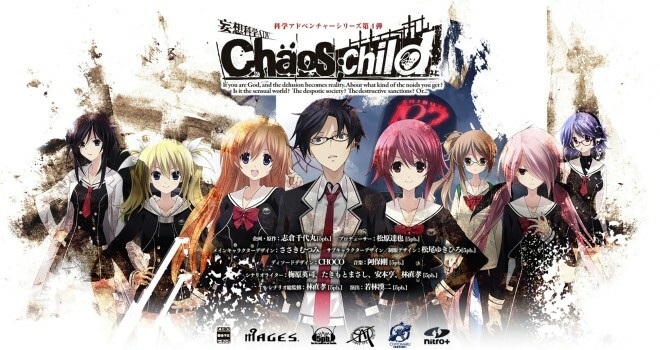 The Japanese visual novel Chaos;Child that was once an Xbox One exclusive will now also be released on PS4, PS3, and Vita. Also, an anime adaption of the game has been announced. The Playstation versions will be released on June 25th in Japan, and the PS4 version will also have some added features exclusive to the Dualshock 4 controller. With how horribly the Xbox One is selling in Japan, this doesn’t come as a huge surprise.